Beautiful 1 1/2 Story in Incredible Condition! 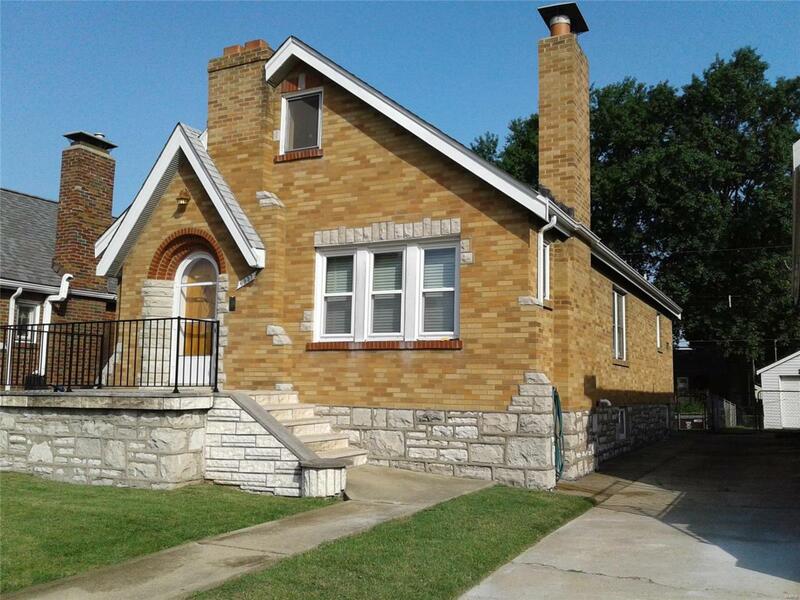 Old World Charm, Well Maintained 2 Bed St. Louis Hills Gem!!! 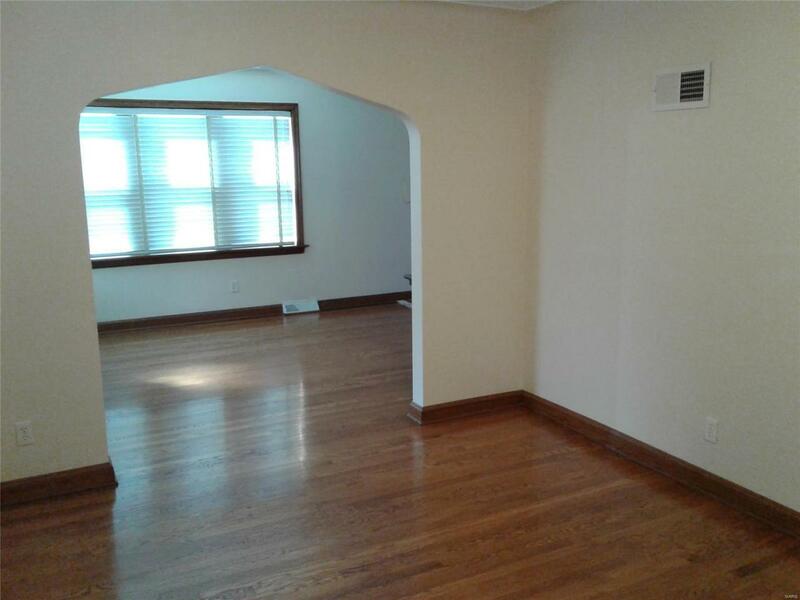 Stunning Wood Floors Throughout the Spacious Living Room, Dinning Room and Bedrooms. 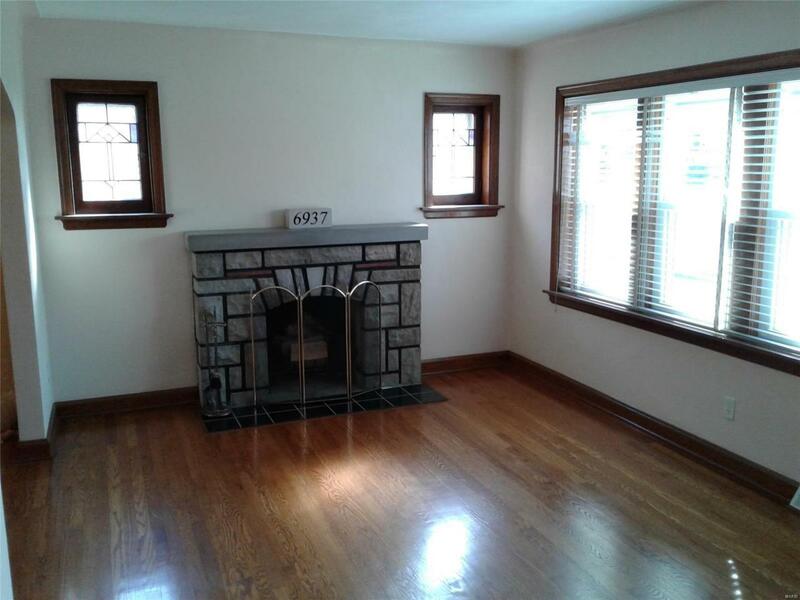 Attractive Wood Burning Fireplace in Living Room. 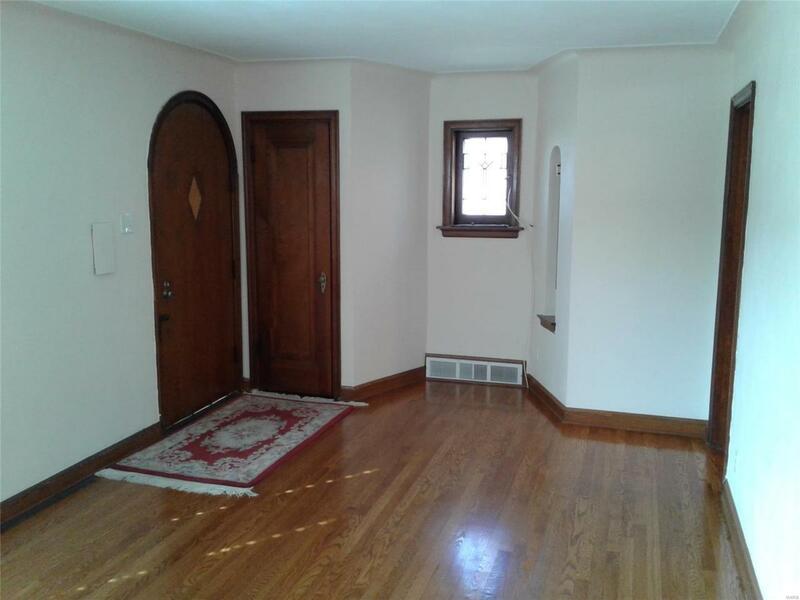 Plenty of Natural light Throughout the Home, Stained Glass Windows, Newer Enclosed 3 Seasons Room/Porch (about a year old), Ideal to Relax & Enjoy Morning Coffee. Newer HVAC and Tank-less HWH (within last 3 Years). Great Tuck Pointing on this All Brick Home, Roof about 10 Years and All New Pex Water Lines Throughout the Home. Great Curb Appeal Front & Back. Entry Boasts a nice Walk Up Spacious Patio to Relax on! This Home Has a Driveway, (not common in city), That Could Fit 3 Vehicles off Street. Level Fenced Backyard! You Will Not Find a Cleaner Basement in a City Home! Very Clean Insulated Upstairs is Unfinished, but Can Lend Itself to Finish For Additional Living Space Great Location, Non-Busy Street, Close Walk To Ted Drew's or Francis Park!